Still using tubes? Why not move forward to lower maintenance & economic tree protection? Why not move forward to lower maintenance & economic tree protection? Economic - far cheaper than tube protection, when maintenance considerations taken into account. 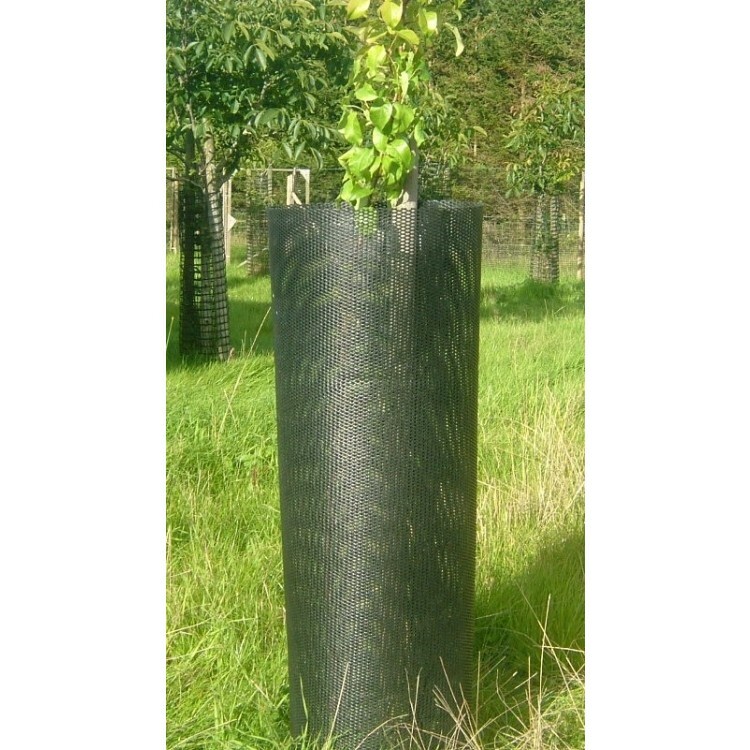 Both the 'Standard' Balance and Continental: have 120, diameters to give longer lasting tree protection - much larger diameter compared to tubes. Improved visual appearance - no more cemeteries! 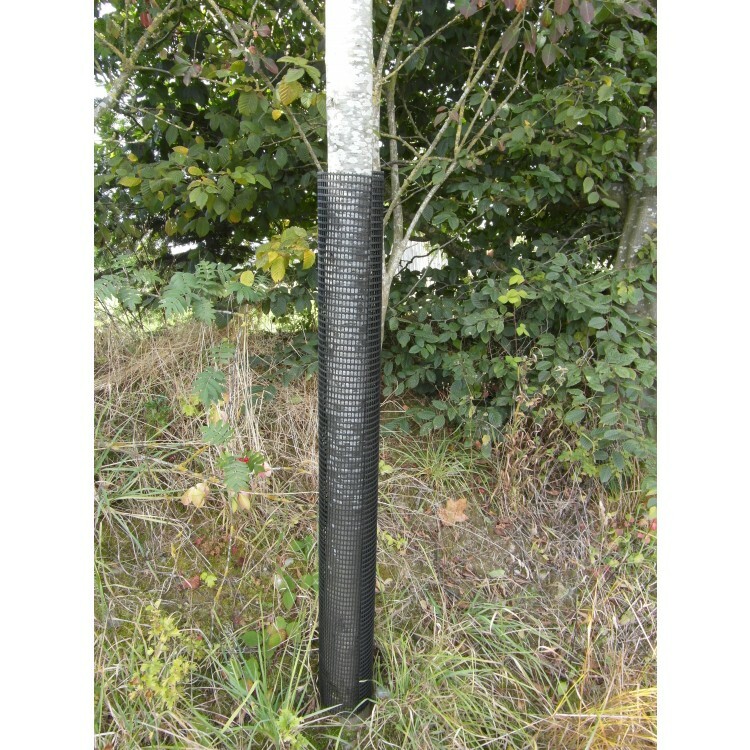 Improved tree growth - a more natural growth rate will allow trees to have stronger stems, the micro-environment will, however encourage tree growth upwards as the mesh resists lateral growth. No moisture build-up within Shelter, as with tubes, prior to tree break-out, giving rise to weak deformed stems as a result of strangulation and moisture build-up. Less wind resistance, therefore less wind blown Shelters to straighten. Less woolly aphid problems for Beech.